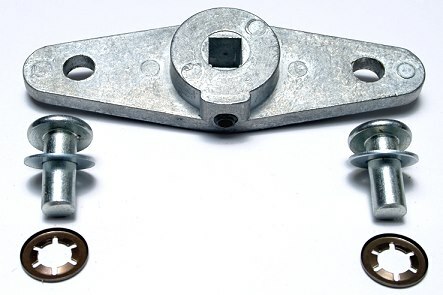 Has a 70 x 64mm face-plate with four 5mm CSK fixing holes spaced 40mm horizontally, 46mm vertically and a 84mm long x 8mm square shaft which can be easily cut down to match the length of your original. 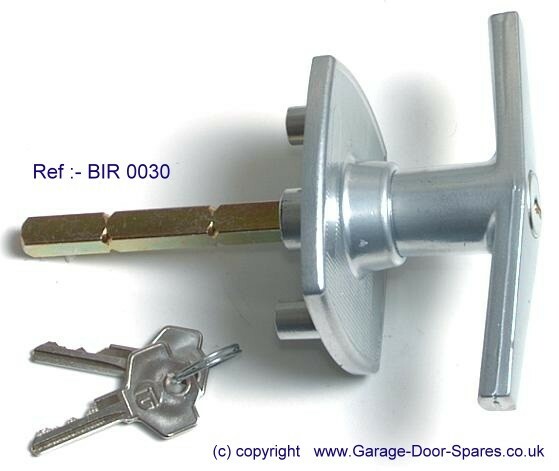 door to accept this replacement handle due to design change. 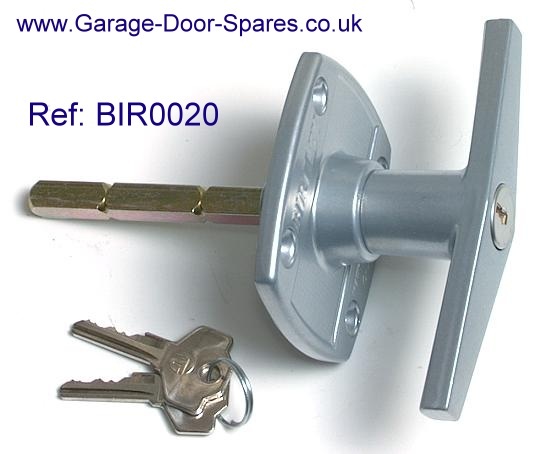 Has a 76 x 44mm face-plate with two 13mm long M6 threaded fixing spigots spaced 51mm apart and a 79mm long x 8mm square square shaft is pre-drilled with a 4.5mm hole to a depth of 18mm to accept a self tapping fixing screw for the Birtley internal handle types. 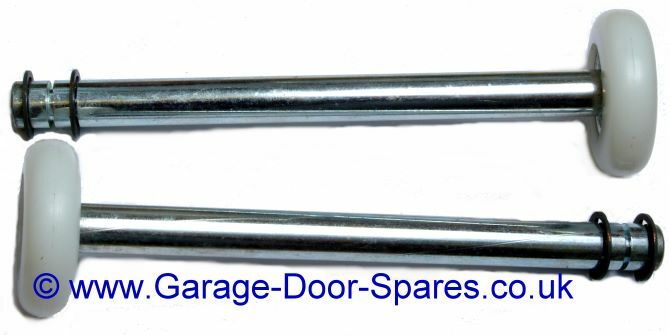 at 75mm spacing, fits 8mm square lock shaft. 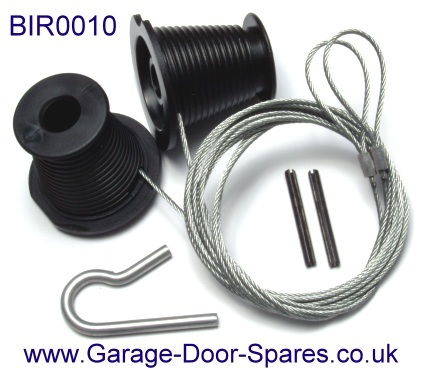 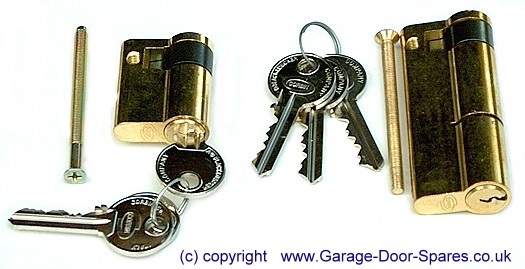 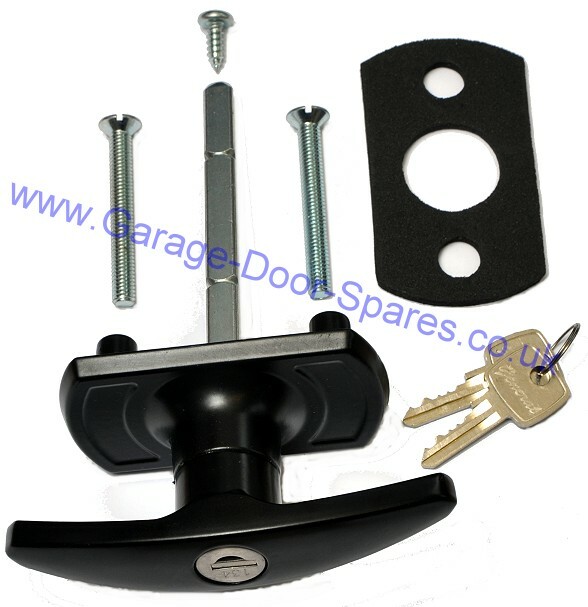 Spring characteristics are determined by more factors than just the dimensions or number of turns so you must ensure that the colour coding, diameter, length and the number of turns of your original springs match all the information given beside the replacement and that your door is fitted with Birtley lifting gear before ordering.